On the nose, that Zinfandel smell of candy again. Not liking…. My first impression is…. …. … Candy. Again with the sickly sweet, overdone sugar water. This is a wine that will be loved by newb’s. 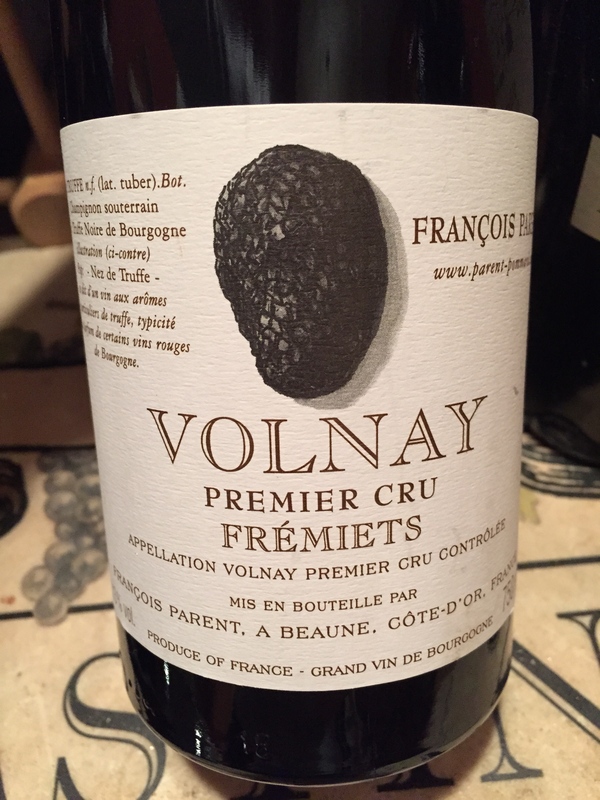 It is sweet, lacks structure, has no tannins and is off balance with the acidity. I cannot recommend this wine, to anyone. 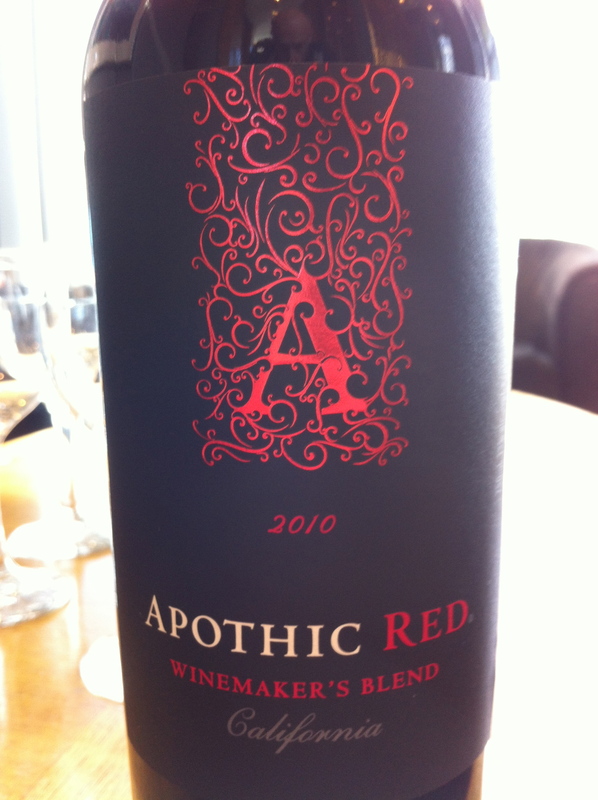 A blend of Zinfandel, Merlot, Syrah and Cabernet Sauvignon that lacks any fruit characteristics. Dear Mr P. I disagree with your thoughts about this wine. It is junk and should not be on shelves. The end. Your thoughts? For $14, there are millions of other wines that are delicious. 1 star and 80 points (I’m being generous). 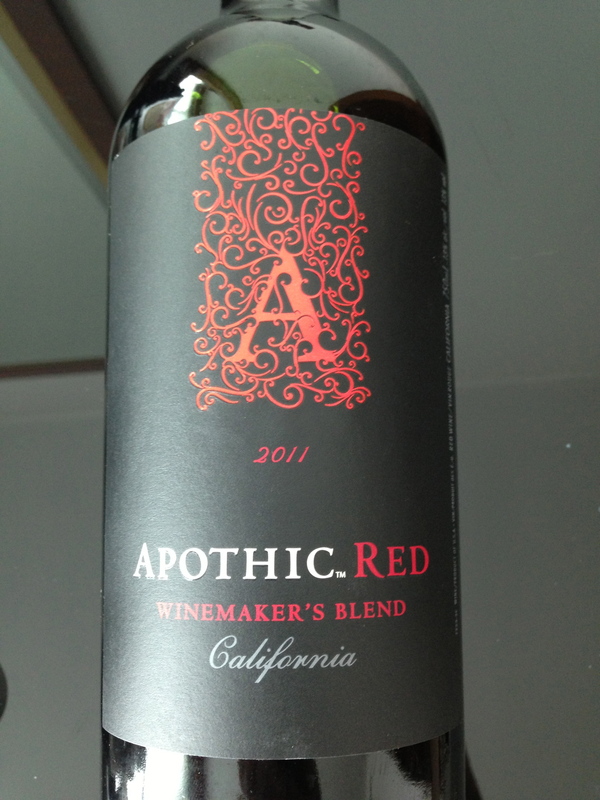 A blend from California of Cabernet Sauvignon, Merlot, Syrah and the peppery Zinfandel that pops out at 13.1% alcohol. First impression, sweeeeet. Not my style and over the top with dark berry fruit. Decent structure and smooth tannins make this a wine that can be enjoyed for what it is, an everyday drinker that will appeal to the beginner. No complexity was noted and for under $10, none was expected. I really can’t think of what to pair this with as the sweetness was cloying and that would overshadow most grilled meats. As a stand-alone drinker, I got bored with it after my first glass. I think this would be an 80- point wine, but only 1 star in my books. I will pass on it in the future.